quest to fulfill the sorority's mission of HELPING OTHER'S. 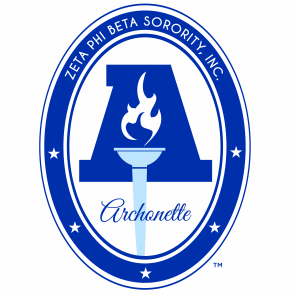 Pi Rho Zeta has one Archonette Club in Grand Rapids, MI. The club meets monthly and actively serves our community. If you have young ladies who would be interested in becoming members please contact pirhozetayouth@gmail.com.